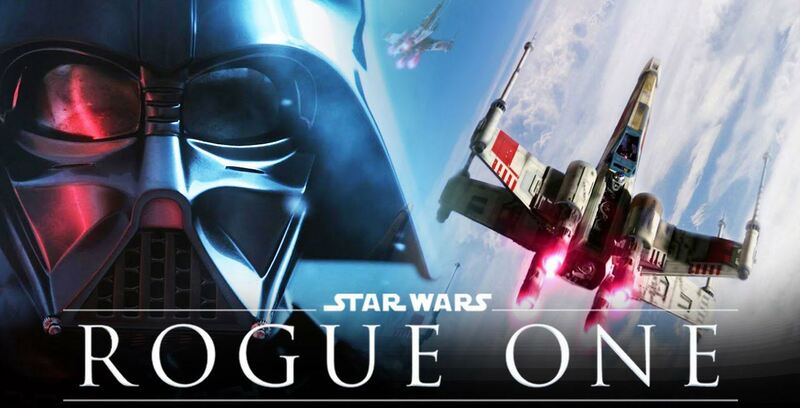 Rogue One, the latest in the epic Star Wars series, has already earned over a billion dollars. For this prequel to the original Star Wars film, Disney / LucasFilm / ILM brought back the character of Grand Moff Tarkin, Supreme Commander of the Death Star. In the 1977 original, Tarkin was played masterfully by celebrated British actor, Peter Cushing. Complicating matters however, was the fact the actor had died in 1994. Solution: new technology. 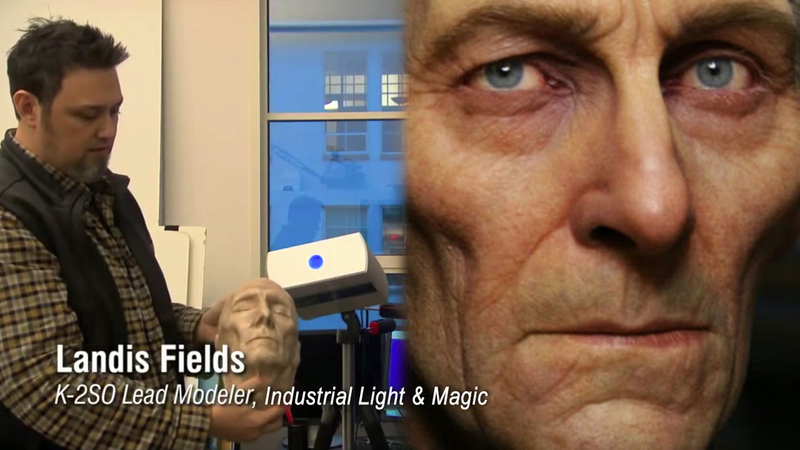 Mr. Cushing was magically summoned for a posthumous performance through the wizardry of Industrial Light and Magic, ILM. With their state-of-the-art CGI technology, ILM's dream team of artists and engineers created a precisely detailed 3D model of his head. 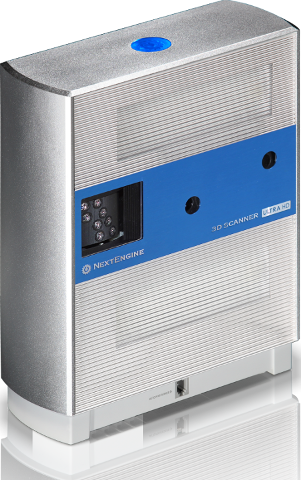 One of the precision tools in their arsenal: NextEngine's high quality 3D Laser Scanner. On a recent ABC News NightLine broadcast, the people and technology that brought Grand Moff Tarkin back to life were showcased. Video on the NextEngine Scanner starts at 3:01. The industry's best and brightest made this brand-new blockbuster movie. Armed with a $200 million budget, they could choose the very best tools to push the envelope of cinematic technology. For their critical, centerpiece effect, a 50 foot CGI face onscreen - to capture every wrinkle, every contour, and every nuance of this famous face ... they chose NextEngine.